What an amazing milestone! 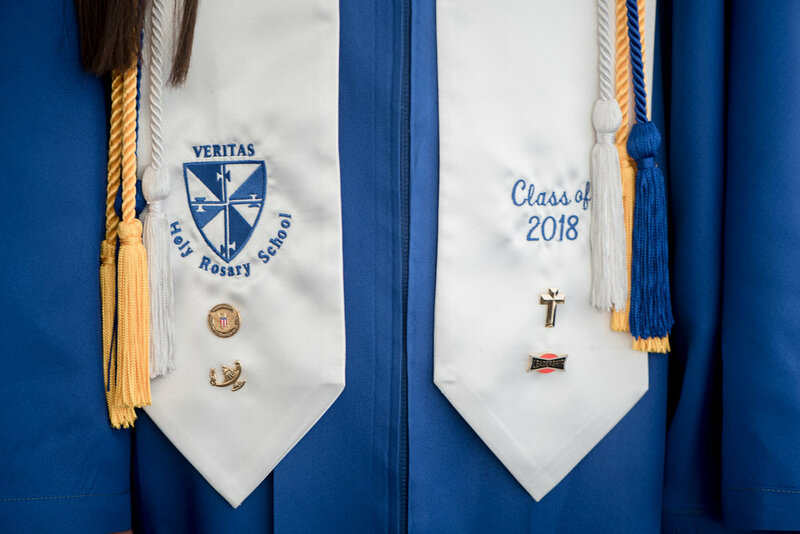 On Friday June 8, 2018, your child graduated from Holy Rosary and for some, it was their home away from home for the past 10 years! 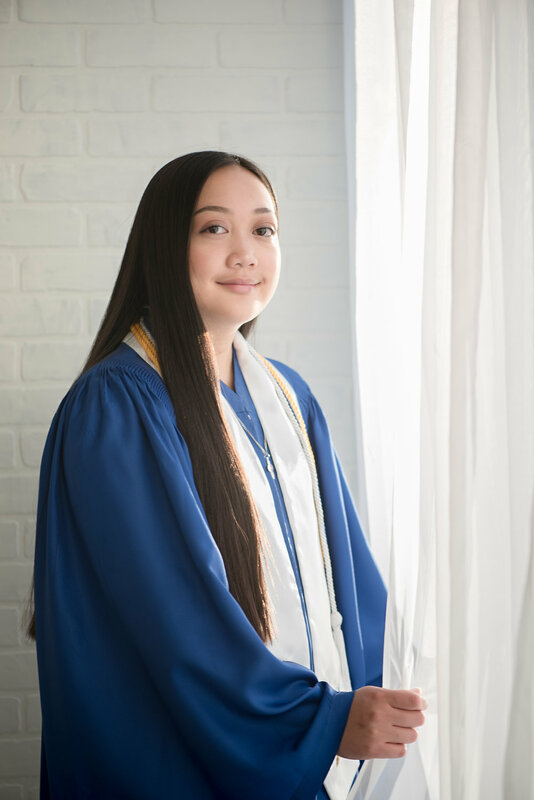 Whether it's your first child graduating from Holy Rosary or your last, we know what an incredibly special moment this is. 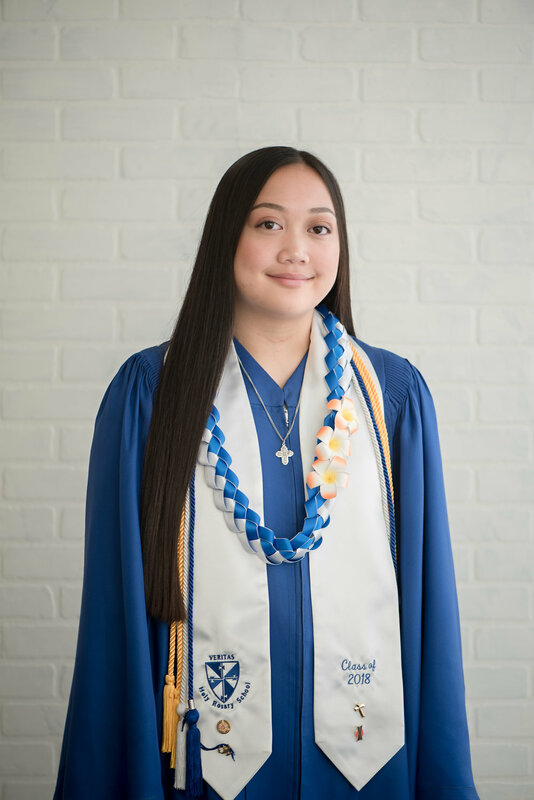 When I was photographing the 8th Grade Baccalaureate Mass and the Graduation, I saw in many of your eyes - tears, pride, joy and most importantly, love. I want YOUR child to see what I saw and to give them something that will help them remember the love that you have for them. We would LOVE to hear about your child's special journey at Holy Rosary and what it means to you, your family and especially to your child to leave their little nest and move on to high school. We want to hear their hope, dreams and inspiration. 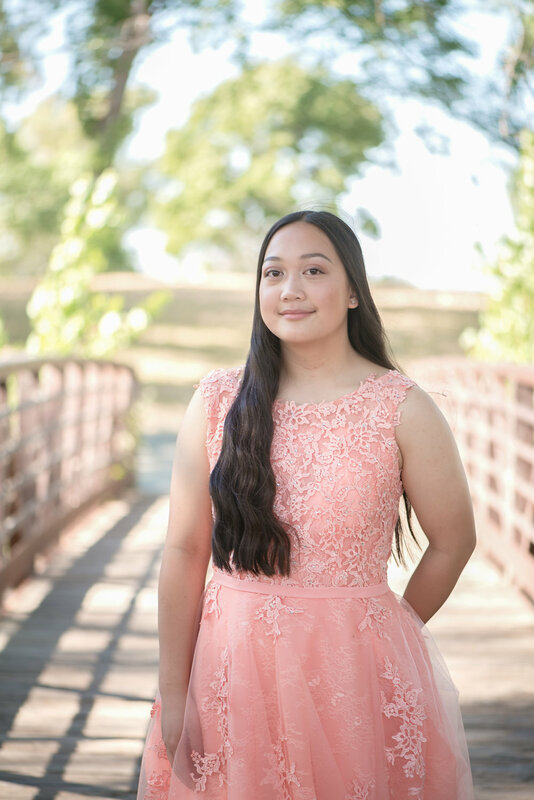 Before you send them of to high school, let us capture this special moment for your family and help preserve these memories for years to come. For a limited time only, we are offering this promo to all the Holy Rosary graduates! This gift certificate can be used toward their photo session anytime before the end of the year. It can be used for a portrait of your child only or you can make it into a family session. It's always extra fun when everyone is included! Offer expires on June 30, 2018! In addition, those who purchased this promo, will also receive a complimentary matted 8X12 photo ($150 value) of any image taken at the June 8 events! Please let us know which photo you would like! It was a beautiful day and it was such blessing to capture these moments for you and your family! Your gift certificate is valued at $500, which is yours to spend towards your customized photographic experience. You can apply your gift certificate toward a photo session anytime before the end of the year. The most exciting part of your child's photographic experience happens shortly after his/her photo shoot. All the beautiful photographs will be revealed and be available to customize into contemporary art pieces, which will become heirlooms for future generations to enjoy. As your design consultant, we are here to help you choose and design your artwork to make the experience as relaxing and enjoyable as possible. We look forward to taking you on a journey of discovery and connection to what is most important to you and your life. We can’t wait hear your child's story! Please fill out your information below if you would like to purchase a $500 Luxury Gift Certificate for only $99. Offer ends June 30, 2018. One of our team members will be reaching out to you to find out more about your child and help you complete your purchase. 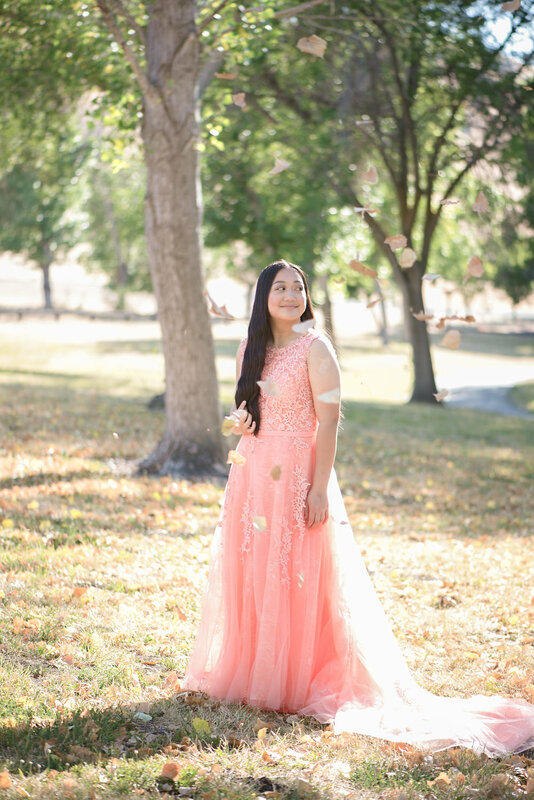 Gift certificate will be mailed to you shortly after your order is been processed but you are welcome to book your session at any time by calling us at 925-322-0981.